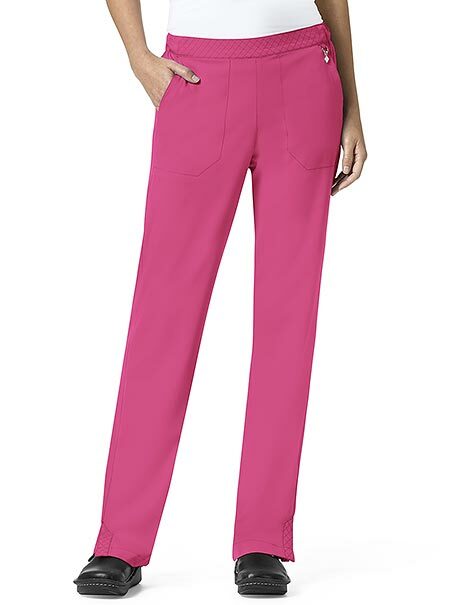 This stylish straight leg pant from Vera Bradley, is named after Matilde Montoya, an inspirational doctor from the early 20th century. 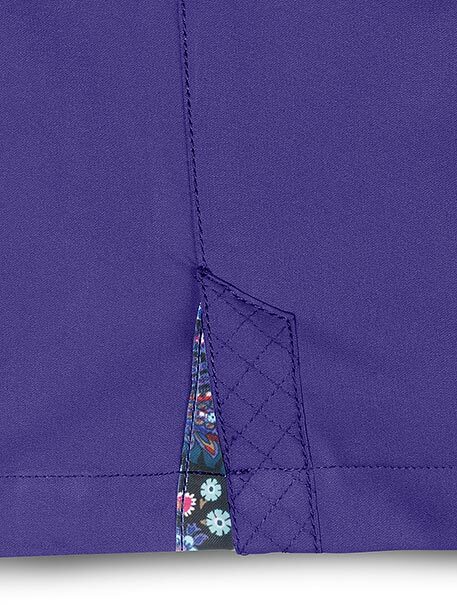 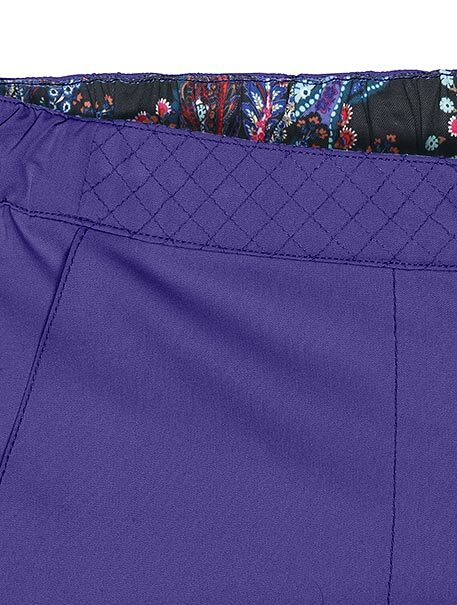 The quilted accents, metal charms and signature Vera Bradley print at hem vents, adds an extra layer of interest. 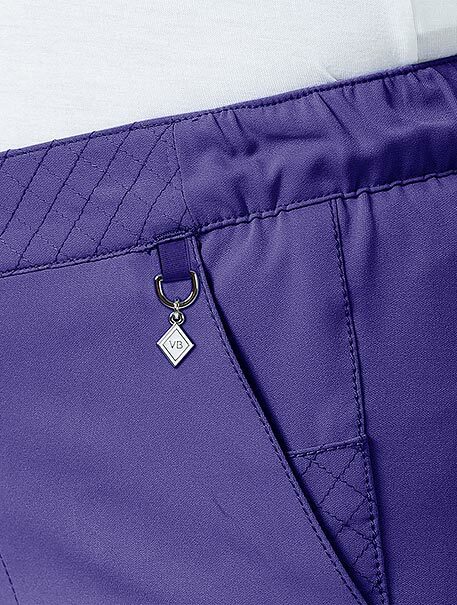 Our fit has a rise below the natural waistline, is slimmer through the hip and seat, and fitted through thigh.